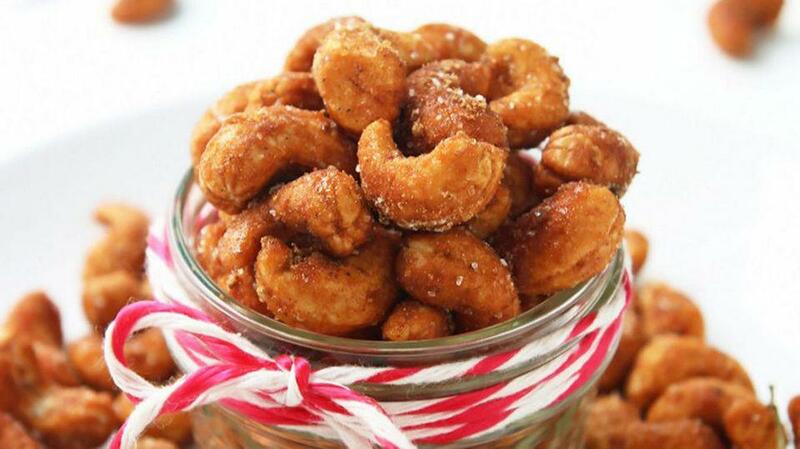 How to make honey roasted cashews is a recipe guiding us to make a yummy snack. 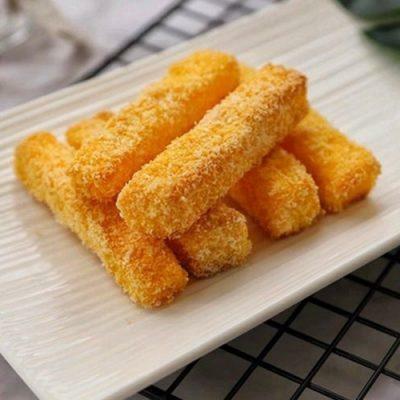 Besides, we can make them for Tet holidays or a picnic, which surely charms our taste. 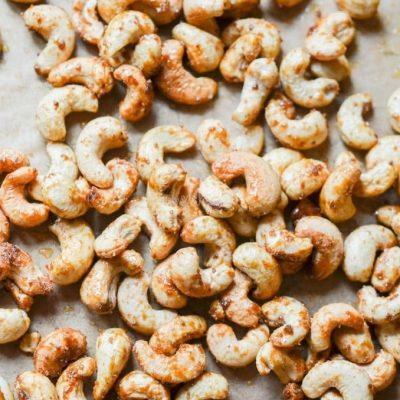 Furthermore, for those who love cashews, this is a great recipe we can’t ignore. Turn on the stove at 180 degrees Celsius. 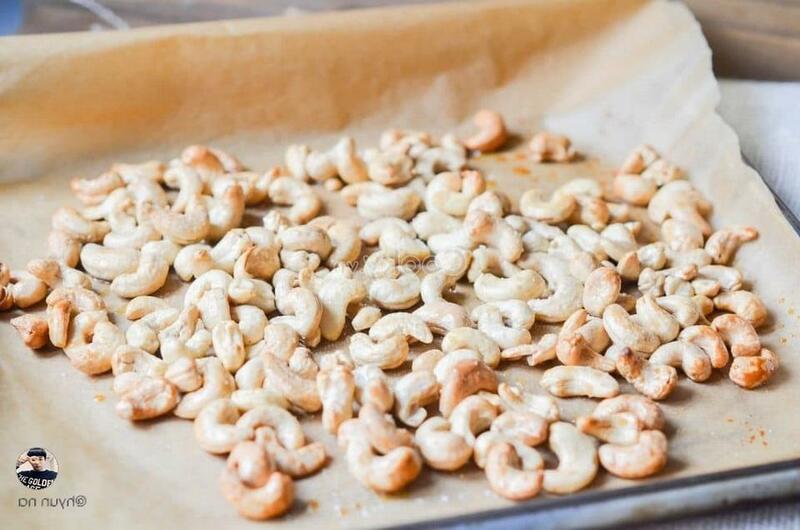 Spread a layer of parchment paper on the baking tray. 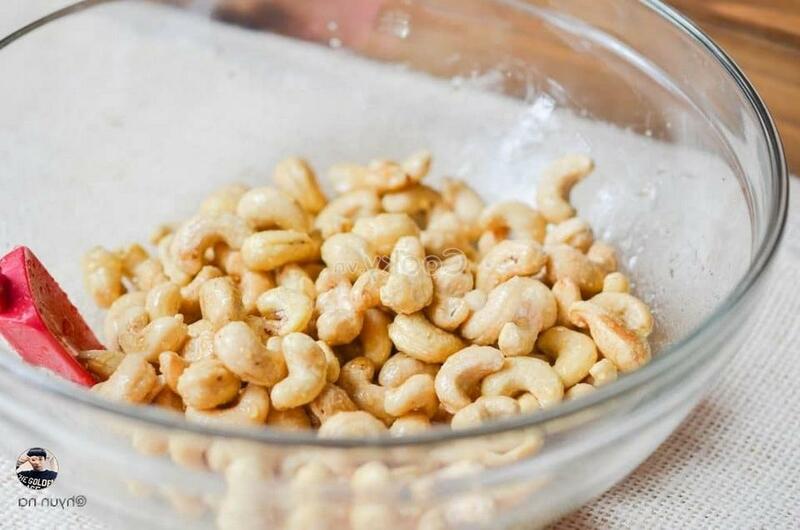 Then, add cashews into a large bowl. Next, add honey and olive oil into the bowl and mix them gently. After that, bake the bowl in the stove in 30 seconds. Take it out and sprinkle salt. Also, mix them gently. 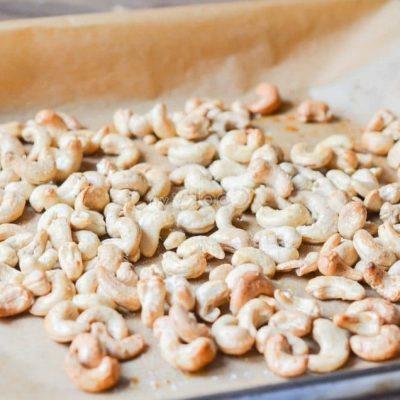 Place the cashews onto the baking tray and bake them in 6 minutes. 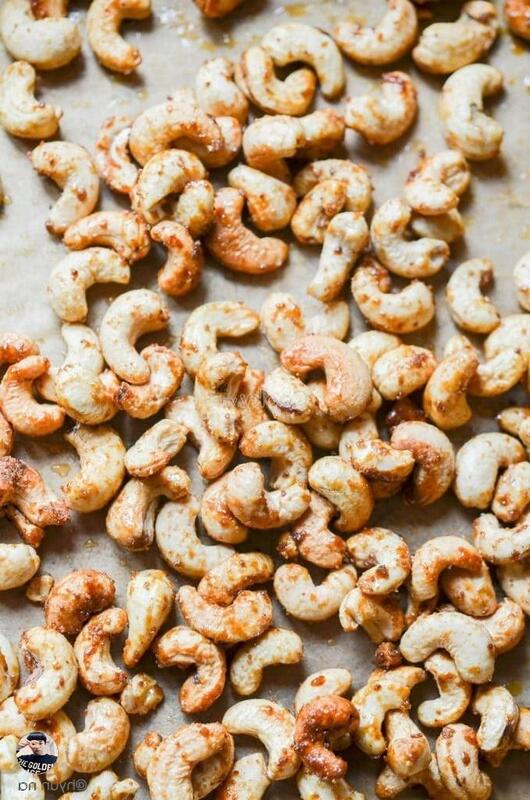 After that, take the tray out and sprinkle yellow sugar onto the cashews right after taking them out. 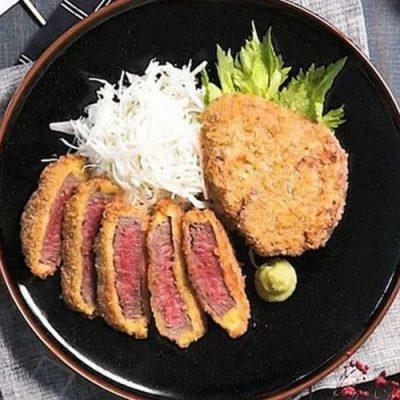 Let them cool. We should hold them into a glass holder to preserve them. Let’s enjoy!